High Focus Records are very proud to announce that they have signed one of UK Hip Hop’s most exciting talents Coops. Here’s a previously unreleased video entitled ‘Stoner’ produced by 1Drsy lifted from his last LP ‘God Complex’, look out for new music coming very soon! Official Video for the Big Frizzle track ‘Hell’s Kitchen’. The track is taken from Big Frizzle’ 2016 release ‘FamilyFirst Africa 4 Africans Edition’ get it here…. I’ve already shared the video for this dope joint from Manchester’s Children Of Zeus to the HHLAT Facebook page, but as I’m back blogging again, and a big fan of the duo it was only right to get it up on the site. So sit back and vibe out to the soulful sounds of Konny Kon and Tyler Daley. New visual and single from Rye Shabby ‘3 After’, produced by Verb T. New Rye Shabby project ‘Die Shabby’ coming soon. 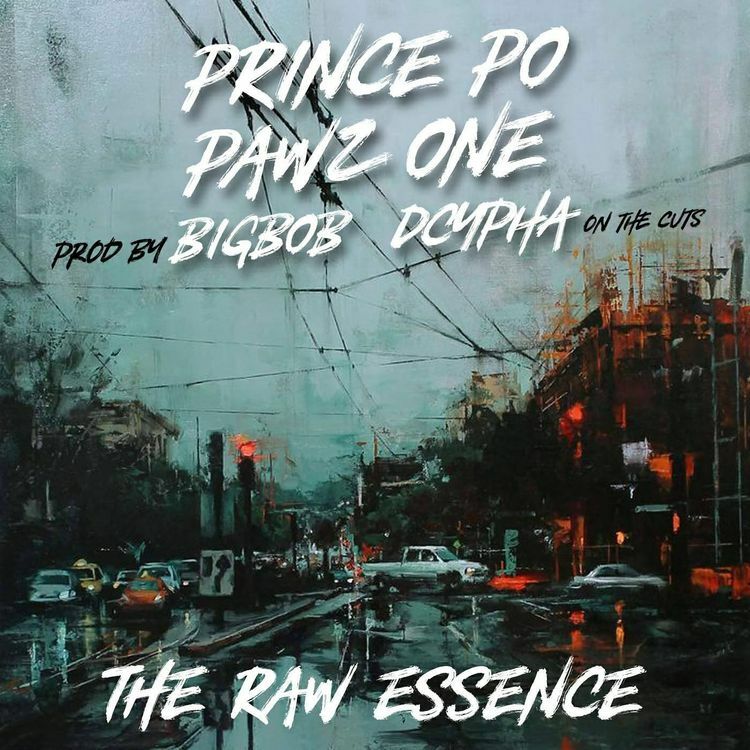 Hip Hop Artist, Pawz1, fundamentally lays the groundwork and shows his role with the new track, ‘The Raw Essence’. Going back to the root of hip hop and not getting caught in the “trap”, Pawz1 approaches with the profound broadcast that the underground is the gateway to true hip hop culture. Poetically teaming up with Prince Po, the tracks witty lyrical flows merge with heavy sampling from ambitious music producer BigBob and gut-wrenching cuts from DJ Dcypha. ‘The Raw Essence’ vibrates with a vintage resonance that harmonically captures the golden era of true hip-hop and makes it a worthy listen for devoted hip-hop enthusiasts. Check the lastest video from dope North West London rapper Da Flyy Hooligan. ‘Asantihini’ is taken from his upcoming album “S.C.U.M.” out on October 27th through Miami label 22 Entertainment which includes guest featured artists Westside Gunn and Hus Kingpin, produced entirely by the UK’s Agor. The track adapts a concept from his African heritage, the word meaning “Ruler” of the Ashanti people of Ghana metaphorically applied to his own prowess on the mic through superior lyricism and extravagant vocabulary.